Modern and highly versatile, the Jato Desk/ Wall Lamp is ideal for a smaller interior where space is limited. 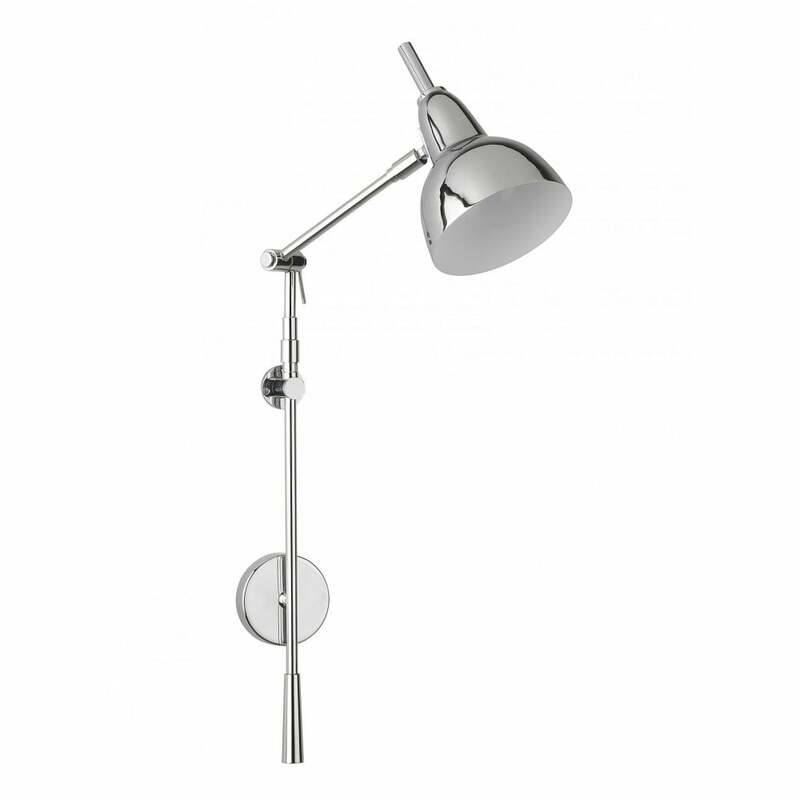 Finished in polished chrome, this practical light features an adjustable head and circular fitting. Easy to install, the clean lines will make a stylish addition to a home office or study. Get in touch for more information, tips and advice.